White Star (Lino Alelyunas) has an extraordinary background. She was born into a family of psychics: a psychic Lithuanian grandmother, a Cherokee grandmother, a mother who became a Zen student in 1965 and used the I Ching for consultations about the family; a brother who is highly psychic and a sister who is a practicing medical intuitive and healer. White Star learned to read tarot cards when she was 10 and soon moved beyond them, receiving images and visions regarding people's destinies. She had many unusual experiences as a child. She started meditating and becoming interested in the world's religions at age 12. At age 17, she had a Divine Mystical experience where she felt the one-ness of all things and spontaneously opened her third eye. She began to see auras and hear the voices of angels. At age 18 she began a profound spiritual search which led her all over the world and led her to study with the most profound spiritual teachers of our time. She became a professional psychic in 1981 at the age of 21, at the urging of a psychic mentor. Since then, she has practiced in many countries throughout the world. She has been interviewed on radio and TV numerous times and had her own radio show in Perth, Australia. White Star is a renowned clairvoyant, minister, registered counselor, international lecturer, Reiki Grand Master, animal communicator & healer and shamanic healer. 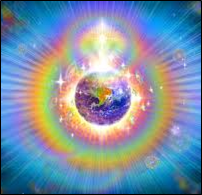 She has been teaching Intuitive Development and Holistic Healing in many countries of the world for over 30 years. She was one of the first psychics to develop a course in Clairvoyancy Development in the U.S. She has taught literally thousands of people through Divine Light Ministries, a Mystery School and Church, established in 1990, first in Seattle, WA , then on the East Coast, and now in Bali. White Star has a documentary being made about her, is in several books, has been on T.V. 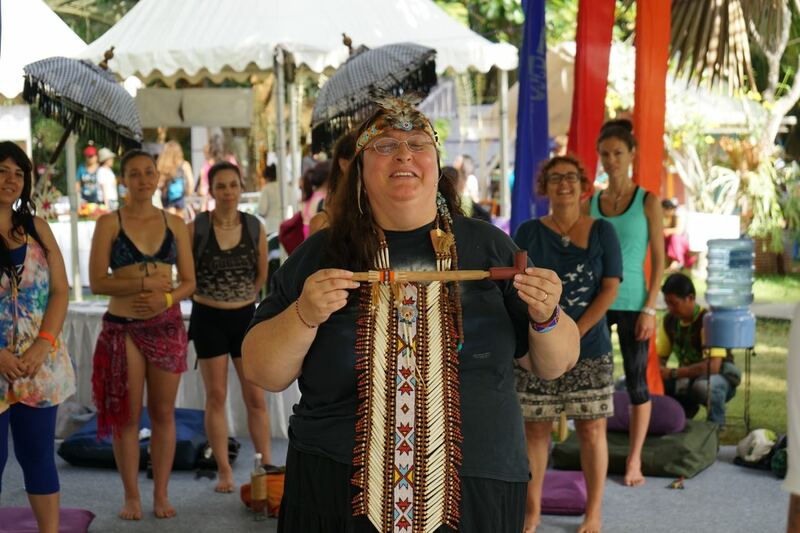 several times, is in Who's Who, has been voted one of the top 20 psychics in America and has had the title of Medicine Woman conferred upon her by other Native American medicine men and women. Hundreds of White Star's students have gone on to become professionals in the holistic fields. 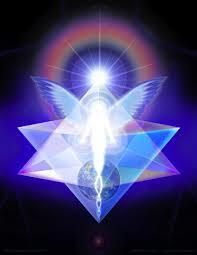 White Star has devoted her life to her spiritual path and to bringing Consciousness to the planet. May all Beings achieve Enlightenment!